The Jews despise Black people, anti-Black Jewish racism is well documented. But that doesn't hinder Jews from involving themselves in lucrative gold and diamond ventures in Africa, often in collusion with the Zionist state. After the fall of Israel's ally the racist Apartheid régime in South Africa, Israel has tried new ways of excerting influence and amassing wealth from the sub-Saharan continent, often in complete disregard of the human, non-Jewish, cost of these "blood diamonds" and likes. One such actor is the Israeli Jew Beny Steinmetz. Born and raised in Israel, Steinmetz served in the Israeli army but moved to Belgium in 1978 to run his father's diamond business. He became chairman of the Geneva-headquartered Steinmetz Diamond Group, which is South African (Jewish) De Beers' largest buyer of rough diamonds. Back in Israel, Steinmetz expanded into natural resource mining and real estate, the Beny Steinmetz Group mines copper and cobalt in Congo and Zambia, iron and bauxite in Guinea and diamonds in Sierra Leone, to name a few. Another actor is the diamond-tycoon and Russian Jew Lev Leviev, who is seriously competing with De Beers of the Oppenheimer Jews. Leviev is well embedded in the Israeli establishment and is even using his wealth to finance illegal Jewish settlements in occupied Palestine. Another good illustration is the "Angolagate" affair where the French Jew and kibbutznik Jean-Christophe Mitterrand (son of President Francois Mitterrand) colluded with a Russian-Israeli mobster Arcadi Gaydamak (the latter with good Mossad connections) and sold weapons illegaly to Angola's MPLA-Government, when the country was struck by civil war. 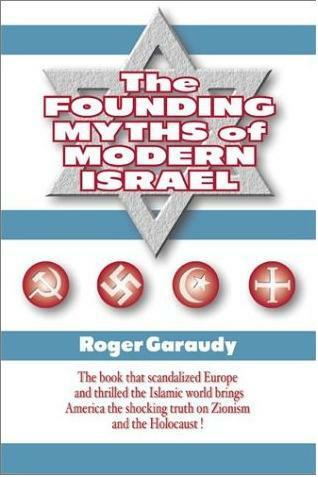 Other Jews connected to this dirty affair were Jacques Attali, Marc Rich and Samuel Mandelsaft. The Angolan opposition Unita-leader Jonas Savimbi, who during the Cold War had been supported by the Israelis and CIA, now became regarded as an obstacle to the access to Angola's oil and diamonds and was thus hunted down and killed with Israeli cooperation. For more information on Jewish racism against Blacks, on the Jewish influence over the Black slave trade, on Nation of Islam, Min. Louis Farrakhan and the Black resistance, please see our Blacks and Jews section. "In Zaire," says Benjamin Beit-Hallahmi, "the regime of Mobuto Sese Seko ... can only be described as a murderous tyranny ... When we look at the record carefully, we discover that Israel has played a continuous role for twenty-five years in keeping Zaire under western control and under Mobutu's." [BEIT-HALLAHMI, p. 55] MOSSAD agent Meir Meyohas was even "Mobutu's personal right hand man for over twenty years." [BEIT-HALLAHMI, p. 60] Mobutu believed "in the great power of the Jews to influence governments and the press, especially in the United States." [BEIT-HALLAHMI, p. 57] To pander to this conviction, it was arranged for Kenneth Bialkin, chairman of the President's Conference on American-Jewish Leaders, "to represent Mobutu in the United States." [BEIT-HALLAHMI, p. 57] See source. On Jewish operations in the heart of Africa, including those of Obama-Clinton backer Maurice Templesman. From the Jewish Tribal Review homepage on "Jews and Government" (pt. 2). Excerpt from the Jewish Tribal Review's chapter on Israel and Zionism. Includes photocopies of UN resolutions. 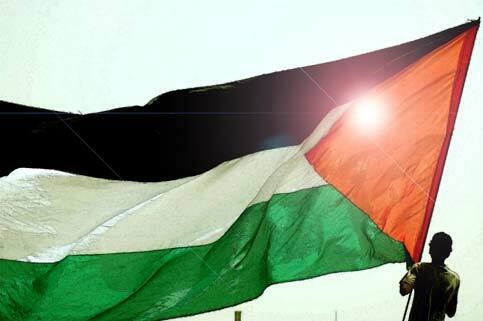 The UN General Assembly has for several years adopted resolutions condemning the collaboration of Israel with the racist régime of South Africa, especially in the military field. "The Zionist Organization of America has denounced two universities for inviting Nobel laureate Archbishop Desmond Tutu to speak on their campuses. Citing at least half a dozen instances in which the anti-apartheid activist spoke out against Israel, ZOA president Morton Klein criticized Yeshiva University's Cardozo School of Law for hosting Tutu last week and the University of Pennsylvania for inviting Tutu to be its commencement speaker in May. 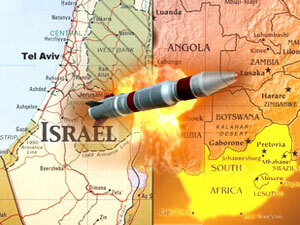 Tutu, said Klein, 'is viciously anti-Israel. To give a podium [to a] man who hates Israel, who compared Israel to Hitler, is shameful.'" -- ZOA Protests Campus Speaking Engagements by Tutu, by Max Gross, [Jewish] Forward, April 11, 2003. 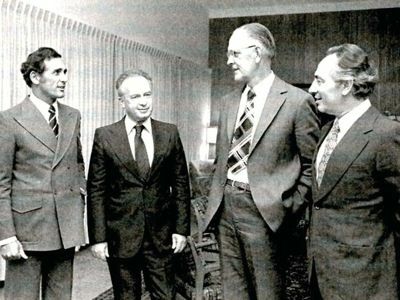 A racist alliance, left to right: Eschel Rhoodie - South African director of Propaganda, Yitzhak Rabin - Israeli Prime Minister, Henrik van den Bergh - Director of the South African secret service. 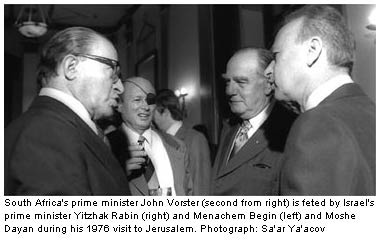 Meeting at the Israeli PMs residence, April 11, 1975. 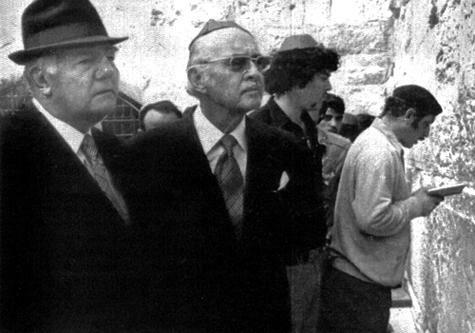 Apartheid´s John Vorster at the Wailing Wall, Jerusalem, occupied Palestine. On how the Jewish organization the ADL has helped spying on anti-Apartheid activists. By Charles R. Babcock (Palm Beach Post/Washington Post 08/18/1986). Eventually, after $1.5 Billions of U.S. tax-payers' money, the project was cancelled by the U.S. due to cost overrun. Many Israeli engineers laid off from work on the Lavi moved to S. Africa, which in August of 1988 produced the Cheetah-E warplane with many features common to planes produced earlier in Israel. See Deliberate Deceptions. 214-215, by Paul Findley (1995). In South Africa, Jonathan Wacks returned to his homeland as a major Jewish movie figure after 20 years in the United States. There, he was a film director, vice-president of production at the Samuel Goldwyn Company, president of Michael Nesmith's Pacific Arts Pictures, and head of the Moving Image Arts Department at the College of Santa Fe in New Mexico. [MORRIS, M., 10-23-2001] See source. "In an early test of press freedom under South Africa's new constitution, a well-known international casino magnate has delayed the publication of a book about him and is trying to ban it. The book, 'Kerzner Unauthorized' ... profiles Sol Kerzner [who] made his fortune operating [casinos] under apartheid in south Africa's black ‘homeland’.... [He] has threatened to sue local newspapers if they excerpted it. As a result, a major Sunday newspaper withheld publication of an excerpt from the book." 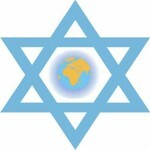 In Ethiopia, Israel joined with the United States and Britain in trying to prevent the collapse of the Haile Selassie regime to the Eritrean Liberation Front. Israelis had earlier helped train the Ethiopian secret police. [BEIT-HALLAHMI, p. 51-52] "INCODA, a wholly-owned company that exported Ethiopians beef was a useful commercial front for intelligence activities ... In December 1960 the Israelis helped [Emperor] Haile Selassie crush a coup attempt." [BLACK/MORRIS, p. 186-187] See source. "Paradise Mombassa", translated and introduced by Gilad Atzmon. Somalia is labelled a "failed state" but the consequent Zionist policies of the Jewnited States has been exactly to crush all attempts by the Somalis themselves of bringing order after the fall of the Siad Barre régime in 1991. Mohamed Farrah Aidid - a man with pretention of stabilizing the country and who even had a son in the U.S. Marines was labelled an "extremist" and attacked by U.S. forces, including the Black Hawk Down massacre of some 1000 people in 1993. And when Somali klansmen held a peace meeting they were massacred by U.S. choppers! All the time under the pretext of curbing "islamist extremism". 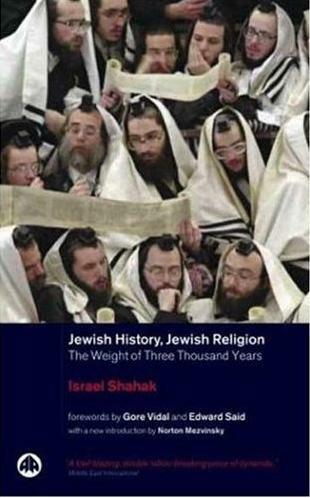 Then when calm finally arrived under the rule of the Union of Islamic Courts, the Jewnited States orchestrated an Ethiopian invasion in 2006 where the foreign invaders even captured the capital, Mogadishu, creating one of the worst humanitarian disaster of the time with some 400 000 refugees. It was this invasion and cold blooded killings that gave incitament for the more radical islamist group - Al Shabaab to form - as the Union of Islamic Courts had been crushed. Then finally the Jewnited States got the "islamist extremist" movement to fight that never had been there in the first place! This illustrates the dangerous and continuing policy of bombing people until you finally get the enemy you want, and then never telling the Public how it all started. Very much in line with the Somali Pirate problem, where actually the policies of foreign powers including Western illegal fishing and toxic waste dumping off the Somali coast forced destitute Somali fishermen to arm themselves to fend off foreign illiegal fishing vessels and then actually overtaking them, and finally to pirateering them. Thus turning from peaceful fishermen to "pirates". Ethiopia's Zionist-sponsored invasion has caused a humanitarian disaster, thousands have been killed and the glimpse of hope and stability that the Union of Islamic Courts had offered, has been shattered (which of course also was the intended result). 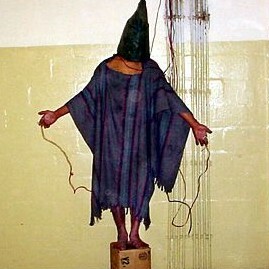 Samples of the US military's massacres and atrocities in the Philippines, Japan, Somalia (1993) and Afghanistan. Israel is the first country that is ready to recognise Somaliland for the second time. How about the African nation of Zimbabwe, home to 750 Jews? In 2001, that country's (Jewish) Chief Justice, Anthony Gubbay (born in Manchester, Great Britain) resigned his post after political troubles with president Robert Mugabe. In Rhodesia (now Zimbabwe) Israel supported the colonial white minority regime in various ways, including the construction of a 500-mile long mine field along the Rhodesian border with Mozambique and Zambia. There were even Israeli mercenaries in the Rhodesian army. [BEIT-HALLAHMI, p. 63] See source. In Uganda, the notoriously ruthless ruler Idi Amin was installed by Israel, the United States, and British intrigue; "the Israeli advisers in Uganda were especially close to Colonel Idi Amin." [BEIT-HALLAHMI, p. 61] "The Israelis," observed two scholars on the area, "... were disturbed by [the former head of Uganda and his] growing anti-Zionism ... Amin they thought would be a useful puppet and come to rely on a large military presence for his survival." [BEIT-HALLAHMI, p. 62] When Palestinians hijacked an Air France jet to Israel in 1976, in the famous Entebbe airport incident in which Israeli troops clandestinely flew to Uganda and freed Jewish hostages in a shootout, it helped in siege plans that the Entebbe airport had been built by an Israeli company, Solel Bonch, which provided Israeli rescuers with information about airport terrain. [BLACK/MORRIS, p. 340] See source. West Europe East Europe, Russia E.U.